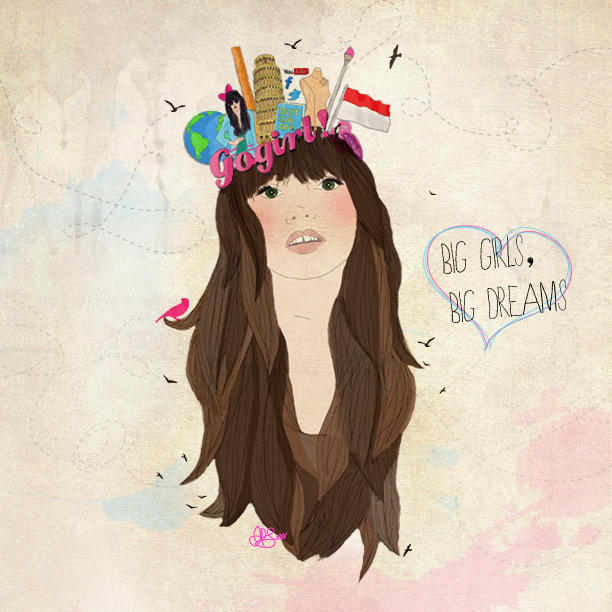 Take a Look by Dinda Puspitasari: Big Girls, Big Dreams! If you already have Instagram account, you can easily go to Gogirlmagz account and like my artwork. 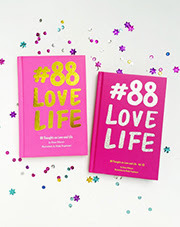 You can also vote via Webstagram from your desktop! Here's the link to VOTE. good luck dinda,really love your artwork. udah aku RT.you can see on my twitter.aaaaa i really love if someday i make a artwork for me.hahahaa.. coz you supper amazing :) have a good day. dear !! I tweeted already !! hope you win the contest. no doubt that you're qualified as the semifinalist. i submit an artwork too but im not qualified. btw,what app you used to color it? photoshop or manually paint coloring or manually paint coloring mixed with photoshop?